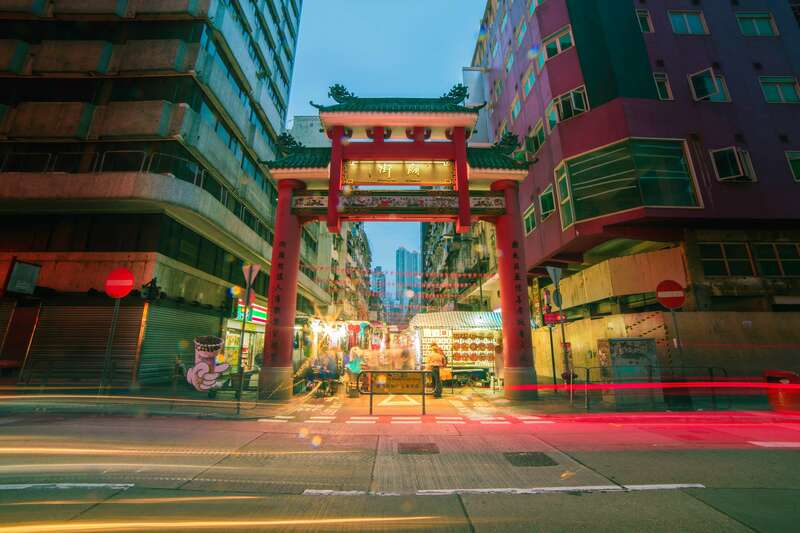 Whilst China barely made the top 50 countries for business travel in 2019, its next-door neighbour, Hong Kong, has moved up 3 places to the third top country for business travel this year. According to Forbes, this is due its ‘free market economy’ and simple tax system. 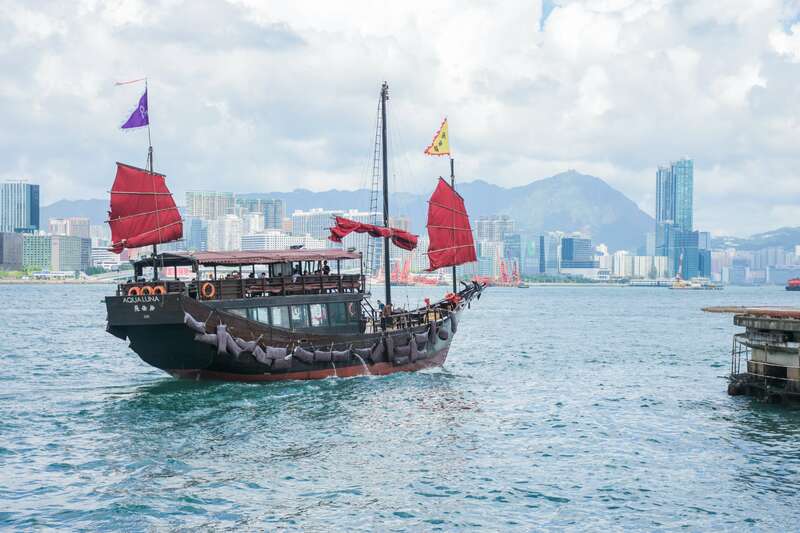 Why Do Business in Hong Kong?